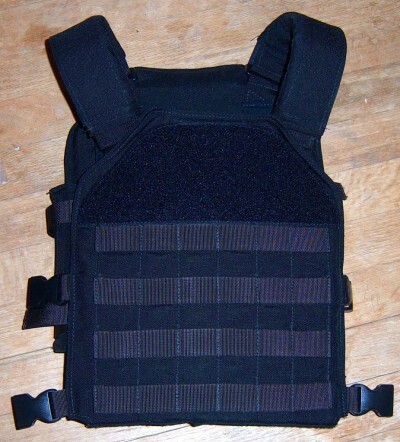 Here is a great video review of the AR500 Plate Carrier Cumber. 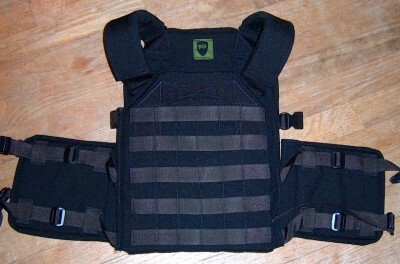 The carrier support TheTargetMan AR500 Omega steel armor plates. 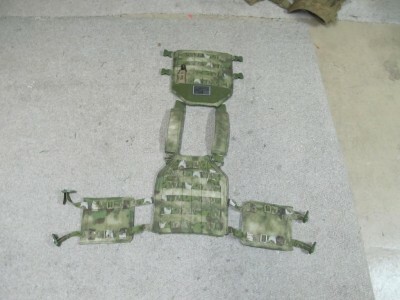 Pictures are starting to coming in of the AR500 Plate Carrier Cumber with side plates. 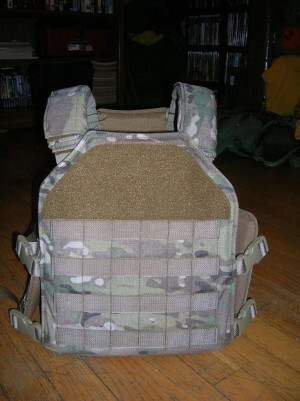 This Plate carrier is super low profile even with 6×8 side plates. 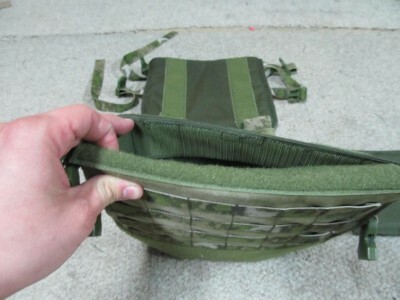 The 6×8 side plate pockets are ran on the inside of the cumber to keep the profile as clean as possible. 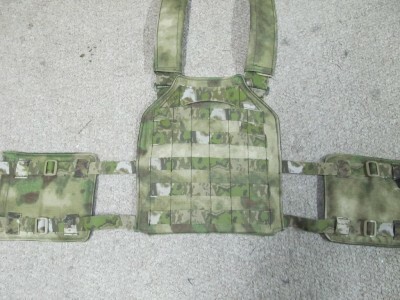 The side plate pockets are connected to the cumber with Malice clips. 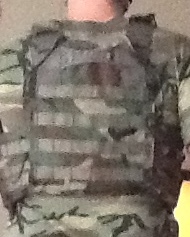 The woodland camouflage looks good!!! If you looking for the best AR500 steel plates on the market by far TheTargetMan is leading the pack. 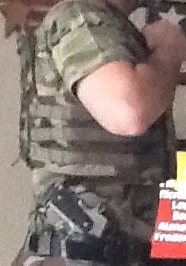 Thanks guys for the great pics of your Plate Carrier AR500. We had a couple days of shotgun range time so we threw on the Plate Carrier Elastic AR500 Omega armor to see how the new PC performed. 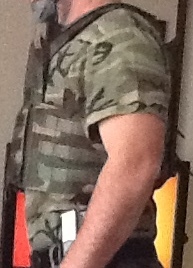 These were long days so the shoulders pads and PC pads got a workout. The 4” elastic sides are made of a high quality elastic and is very durable. It provides the right amount of tension to keep the plates in tight but provide enough give when needed. There is hook and loop sewn on both sides of the elastic so they can be overlapped underneath the front cumber for additional adjustment. The front flap has plenty of hook and loop to secure the side straps. 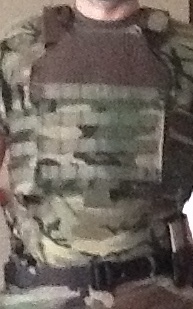 The Plate Carrier Elastic AR500 Omega Armor ran like a champ. Steel plates are heavier than ceramic but much thinner. 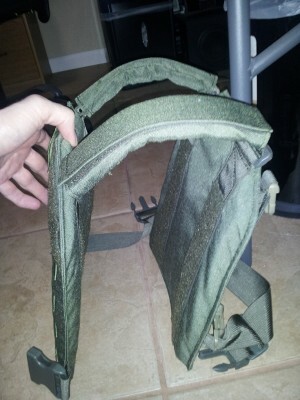 The well thought out design of the carrier made a huge difference in comfort. Shoulder pads are recommended. When purchasing armor their our many considerations. Level-protection, cost, weight, shelf life, material, handling..etc. Basically protection level/cost/weight. When you can pick up a set of coated steel AR500 Omega steel formed plates for $160 a pair it is hard to beat. The steel plates are made by TheTargetMan. He has taken steel plates to the next level. He is continually looking for ways to improve steel plates. If you looking for a cost effective way to up armor steel might be for you. 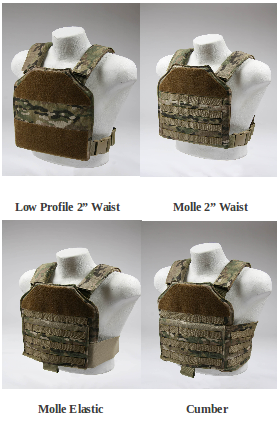 We have added a couple new versions to our Plate Carrier AR500 Omega armor line. You can check out more pics on our store front. The new versions include a 4″ elastic and a full cumber versions. 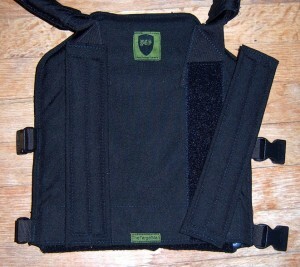 Side plate pockets are available for these two new versions. 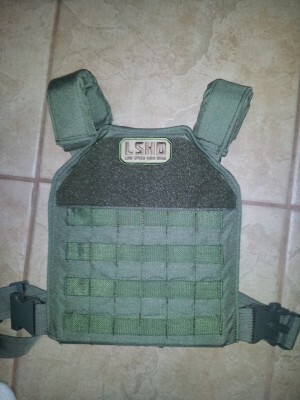 This plate carrier by far is the most advanced Plate carrier we have designed. 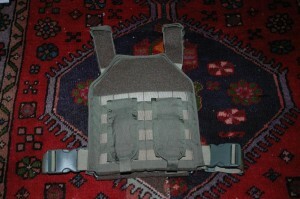 For more details about the design and features check out the Plate Carrier AR500 page. 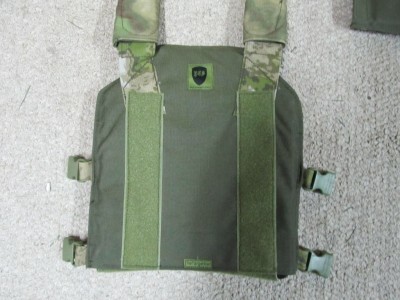 All versions are available in our standard colors: Multicam, A-TACS AU, A-TACS FG, Coyote, Ranger Green, OD, Khaki, and Black.